Forward-looking: A quantum radar could be a game-changer on the battlefield, assuming of course that scientists are able to work past the unique hurdles that quantum mechanics present. Effective range and the sheer size of the device, for example, could be limiting factors in terms of practical applications. State-owned defense specialist China Electronics Technology Group Corporation at the biennial Zhuhai Airshow last week showed off a prototype of what it claims is an advanced quantum radar capable of detecting stealth aircraft. Traditional radar works by sending out a beam of electromagnetic energy which bounces off an object in its path. The reflected signal is then used to determine the object’s position. 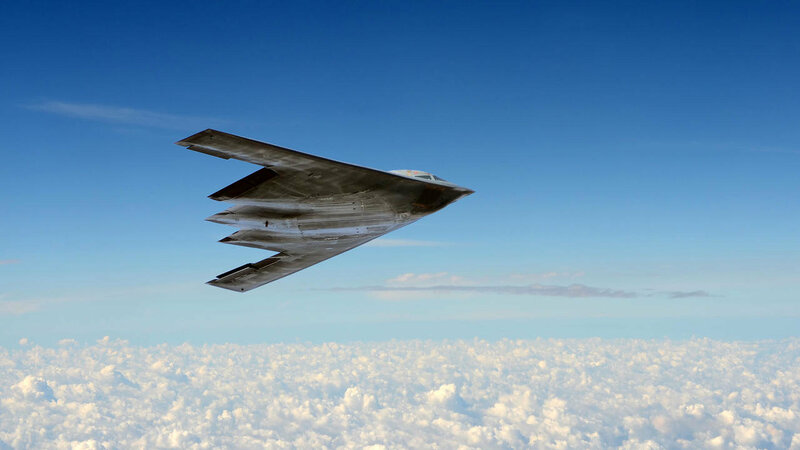 “Stealth” aircraft use angular shapes to deflect those signals away from radar equipment or special materials to absorb them, making them appear invisible to radar. As The Drive explains, a quantum radar more or less does the same thing but uses photons that are “entangled” after a single beam of light is split in half. Only one of the split beams is sent out, the other “stays home.” Thanks to the bizarre behavior of quantum entanglement, the “at home” beam exhibits the same tendencies as the beam sent out which, in theory, would allow the system to observe what happens to the other beam without it having to come back to base. The group claims it has been working on the technology for years and first tested it in 2015. Naturally, there are plenty of skeptics. Alan Woodward, a professor of physics at the U.K.’s University of Surrey, told New Scientist that without being able to take the lid off what has been shown, they can’t determine if it is the real deal or an elaborate hoax. It is the Chinese government, after all.